Home - Gen Pro Inc. Since 1985, Gen Pro, Inc. has been providing the best construction materials available to the homeowners, contractors and construction companies of Sioux City, Iowa, and the surrounding areas. Whether you’re building a new room, a new home or updating your current home, we have all the supplies you need. 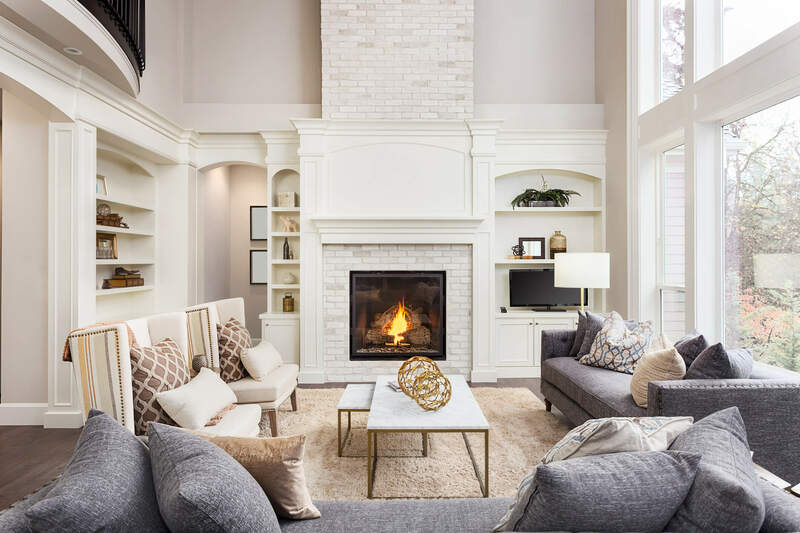 As the Siouxland’s building material specialists, we make it a priority to stay up to date on new home design and home improvement trends, and carry the construction materials necessary to bring them to life. From windows and doors to siding and custom deck material, Gen Pro is the Sioux City region’s go-to for construction supplies. Stop in to see our showroom at 3206 Northbrook Drive in Sioux City. 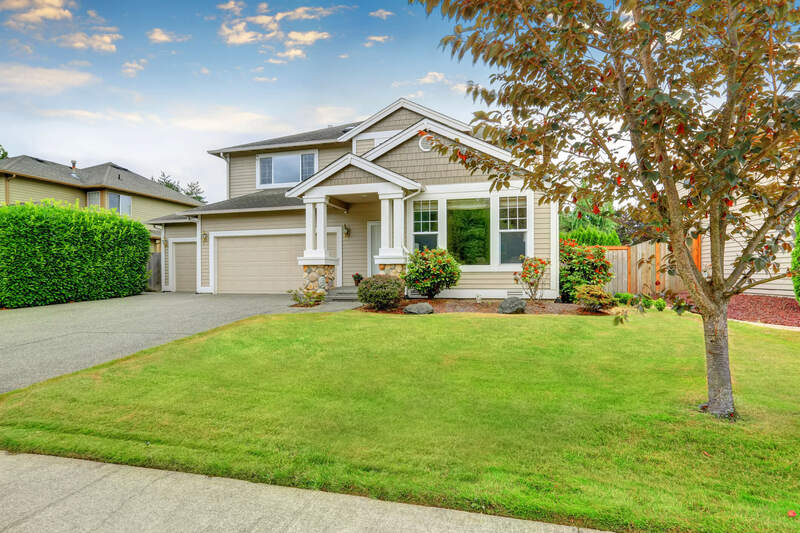 We’re proud to offer free estimates and always provide homeowners the same price breaks we give our commercial clients and contractors. We carry a wide variety of windows and doors, from the purely functional to the elegant, for replacement and new construction applications. Whether you are looking for vinyl, steel, cement board or engineered wood, we offer the highest quality products available. To personalize your home’s exterior we also carry items such as decorative columns, shutters, cultured stone and more. A deck completes a home and opens up entertainment options. 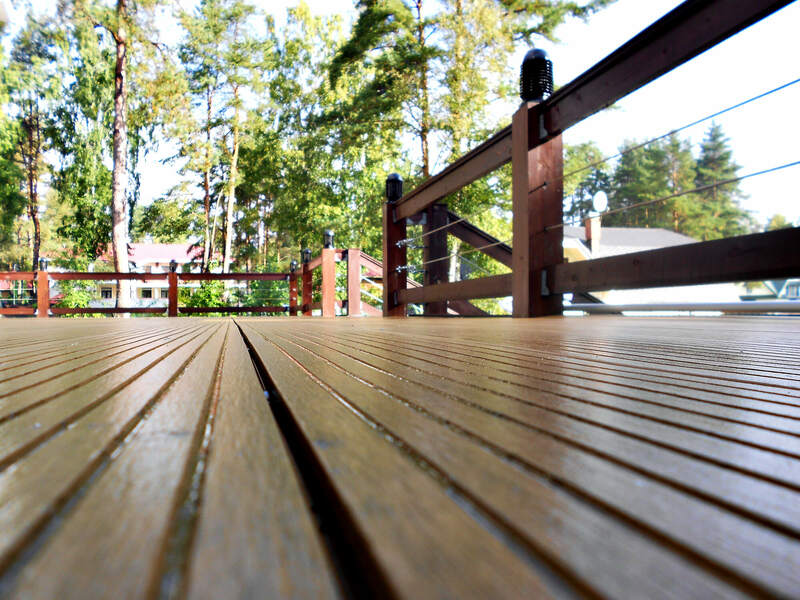 Gen Pro offers a complete line of minimum-maintenance supplies, including decking, railing, fencing, and deck design. Our long history in the area has allowed us to work with hundreds of local vendors and given us the opportunity to separate the good from the bad and the average from the superior. We keep a list of the contractors we trust, who have proven themselves to produce quality work and who care about their customers. We would be happy to share that information with you, so feel free to call us or stop in for more information. Over 30 Years in the Industry!